The club has two bars, the main bar and a quieter, more traditional lounge bar. 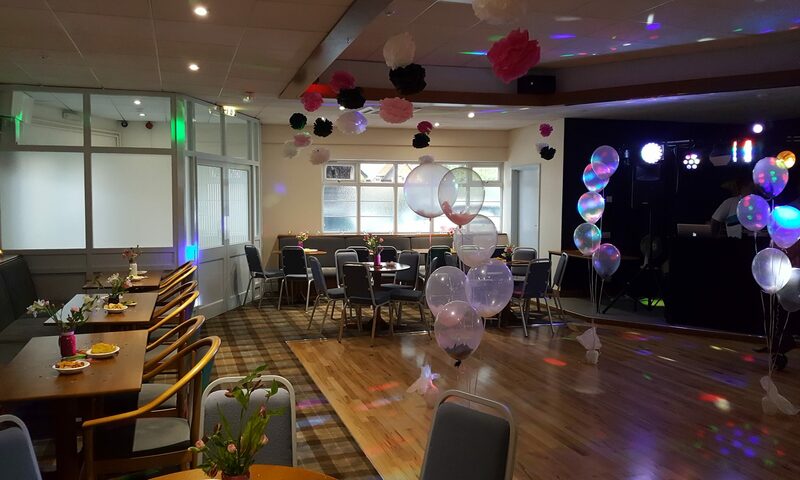 The club also has a function room which has many uses from parties to table tennis to OAP meetings, circuit training and pilates classes. The hall is available for members’ private hire for afternoon as well as evening functions and is ideal for business meetings, seminars etc. The club boasts a separate snooker room, with three full sized, well maintained tables, an outside play area for children and ample parking space. 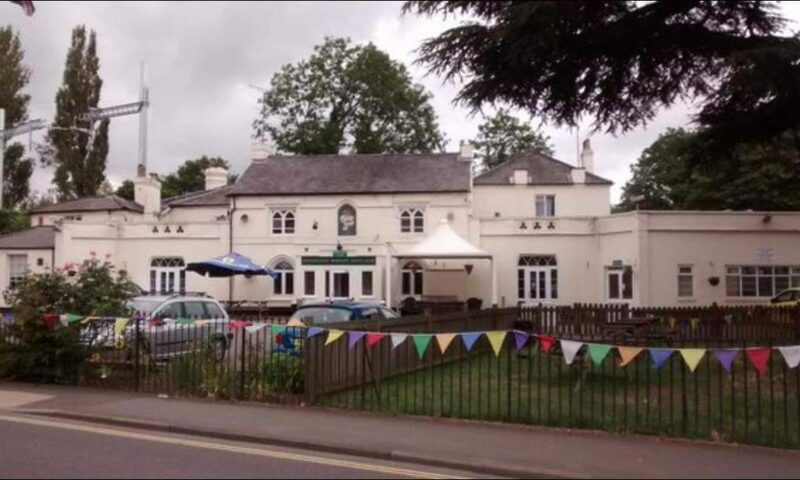 Please be aware that the car park situated directly in front of Pangbourne Club is for our members only. Any other persons including guests attending private functions must pay in the car park to the right of the building. ParkingEye manage the car park using Automatic Number Plate Recognition (ANPR) systems, supporting the largest privately-owned database of ANPR data in Europe.